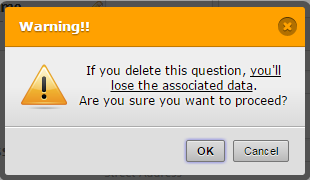 What happens if I change the form after some users have entered data? Is earlier data lost, or does the system just match as many fields as possible? I haven't posted the application yet, but am just wondering if it is possible to make changes without losing data already submitted. Ours is a scholarship application and I might be adding new scholarships over the two month open application period. 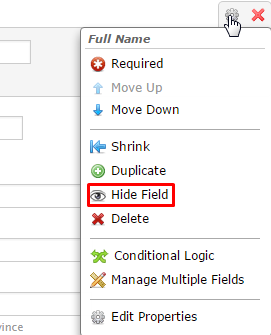 Adding fields does not represent any problem. If you have a radio-button and you add more options it also does not represent any problem, but if you need to remove options it is better to create a new radio button and hide the original field.